In summer, there is always plentiful of mint leaves in my back garden. 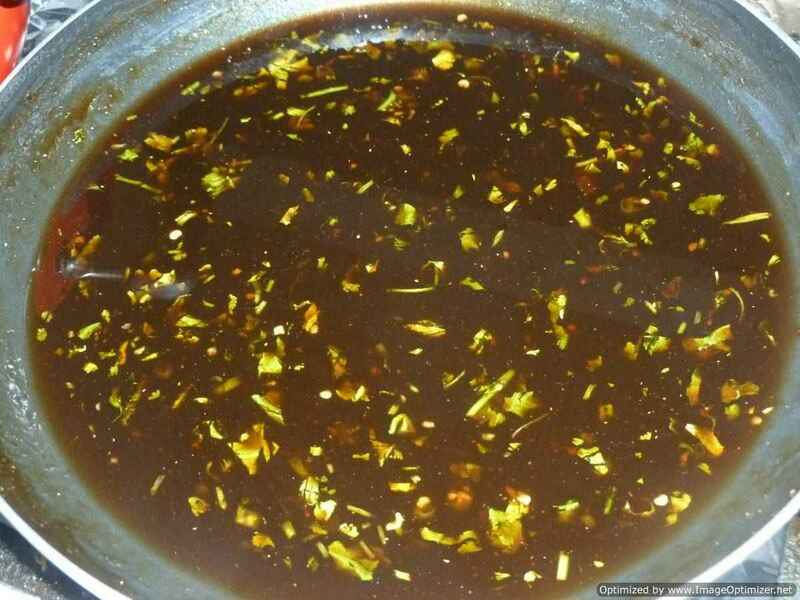 I use the mint leaves by preparing chutneys or making pulao. Another dish I make out of mint is mint rice, a mint flavoured rice in a south Indian style. This is good and easy to pack for lunches for busy moms. Mint rice is prepared with fresh mint leaves chutney and then tempering along with a dash of lime or lemon juice in the end. The lime/lemon juice brings out more flavour and taste to the mint rice. Coconut rice / Thengai Sadam is one of South India’s authentic and favourite rice dishes and is often prepared for quick lunch or lunch box or even during festivals as one of the many variety rice. Coconut rice / Thengai Sadam is prepared with fresh grated coconut, which gives the rice flavour and taste. There are many varieties of rice dishes like curd rice, lemon rice, tomato rice, etc and one among them is coconut rice. It is very easy and takes no time to prepare and comes handy when you have very less time in the morning to pack lunch for school/work. Curd rice, a south Indian favourite is one of my comfort foods as well, especially during summers. Curd rice is simple, quick and easy to prepare but gives immense pleasure while eating for those who love curd rice. In Chennai or any part of south India, Kerala or Karnataka, you can find this popular curd rice with different names such as Thayir Sadam in Tamil (Tamil Nadu), Perugu Annam in Telugu (Andhra), Mosaranna or Bagalabath in Kannada (Karnataka). Curd rice is best served with lime pickle or potato crisps – it very simple but very delicious to eat. Curd rice, flavoured with black pepper and garlic, is one of my childhood favourites and we used to call it Dahi Ghutti in my home. 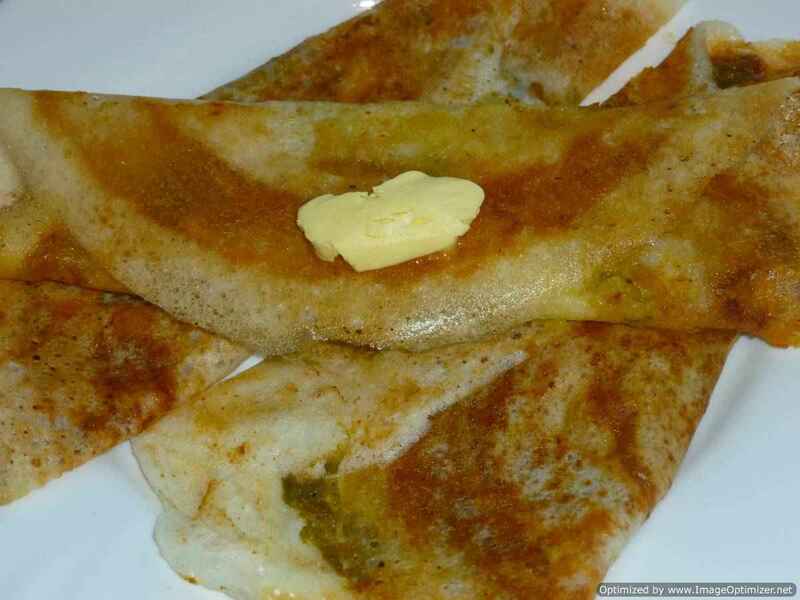 It is prepared in Anantapur and other places (in Andhra Pradesh), but mostly I have seen preparing in my home and my relations’ houses. I still remember my childhood times, when we used to make long journeys in trains. Curd vermicelli/thayir semiya is same as the curd rice/thayir sadam from my previous post, only difference is vermicelli. Vermicelli which is cooked first seasoned (tadka) and mixed in a smooth curd. 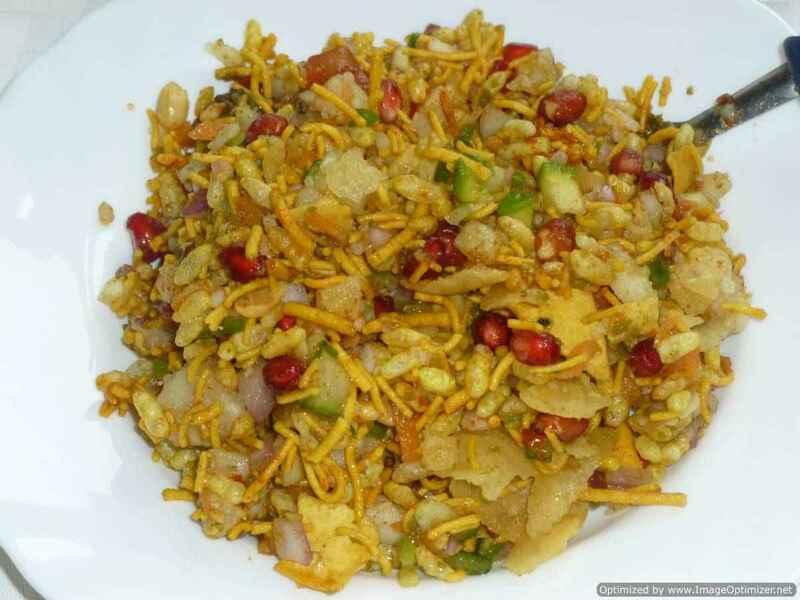 I tasted this first time in a Brahmin marriage, which tasted delicious, nothing came to my mind, I was just thinking, I wish I could get the recipe from the chef. It was creamy, smooth, just melting in mouth. Mushroom pulao a flavoured one pot rice dish fragrant , delicious, tasty and full of aroma with whole spices. In this mushroom rice I have used dagad phool (pathar ka phool in hindi or black stone flower), which gives a very good aroma to our mushroom rice and taste. I have used other few spices; just want to keep that mushroom flavour more. I loved this mushroom pulao, only raitha is enough, which will go very well, or any side dish vegetarian or non-vegetarian. Jeera rice (cumin rice) is very famous and popular rice cooked in every home in north India and also can be found in every Indian restaurant. Jeera rice is the simplest of all flavoured rice and can be prepared easily. I have cooked the jeera rice by absorption method, which is easy and simple. Jeera rice is Punjabi rice and is served with any dal. 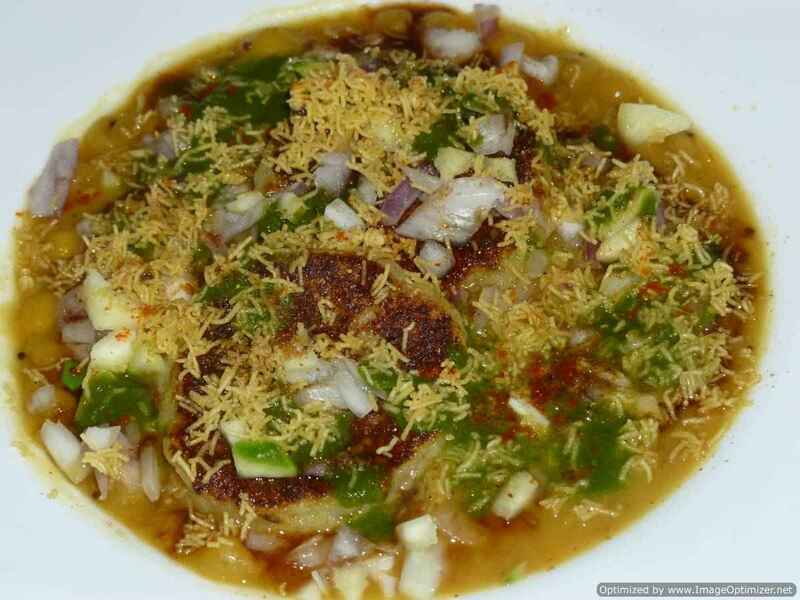 Punjabi food is one of my favourite food among other regions. 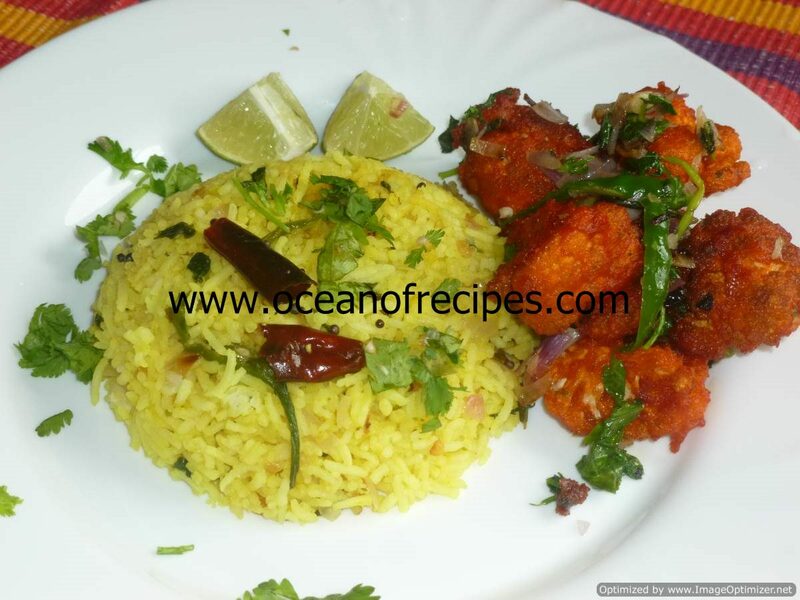 Lemon rice or chitrannam or Yelumiccha Pazha Sadham is an important south Indian meal and plays a very important role during festival times like pongal, ugadi or any auspicious time and as a simple lunch meal or as a picnic or for a long journey. I still remember whenever we plan for picnic or journey by train or car, my mother prepares lemon rice, as it stays fresh for a longer time and can be eaten cold. It is best served with pickle or potato crisps. It is so simple and easy to make. Vegetable Biryani is a rich and exotic rice dish and famous in India and other countries. 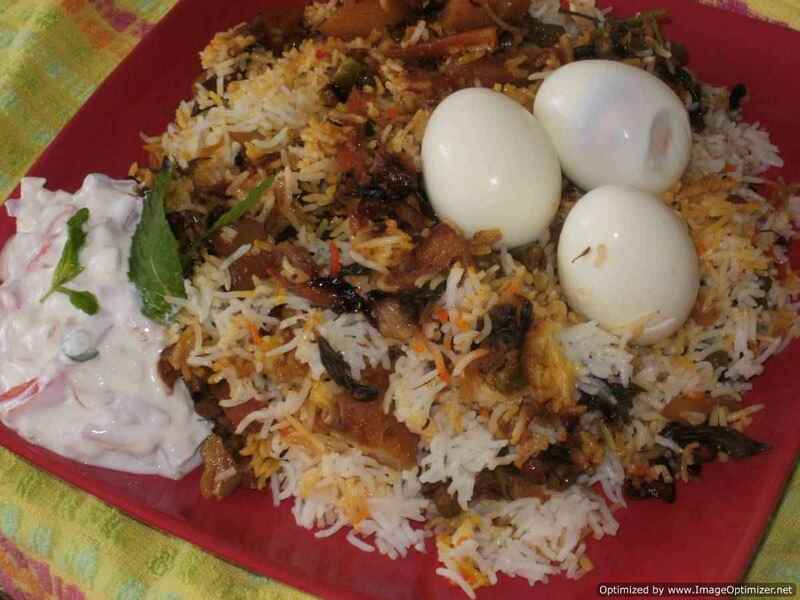 This vegetable Biryani is for my vegetarian friends and I am posting this for New Year 2012 celebration. This is pakki Biryani style, where vegetables are cooked in gravy first, and then rice is layered on top and cooked on dum (simmer). This dish is very easy to make , but is very tasty and you can cook in no time, without any strain. I have used whole spices and nuts , which has made this rice fragrant and tasty. it is very easy ,when guests comes home and simply you can make it without any efforts. 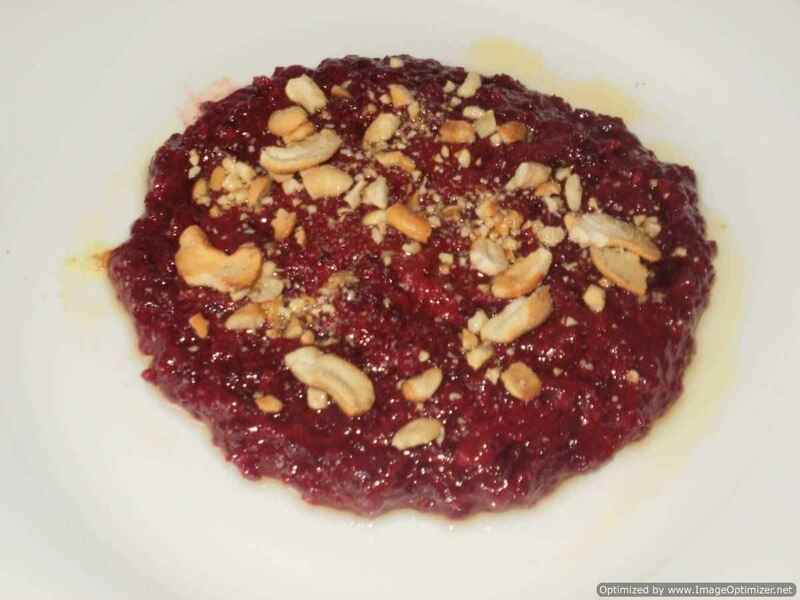 One of my friend shared this recipe with me. Sambar rice / Sambar sadam is a very popular one pot rice dish in Tamil Nadu. 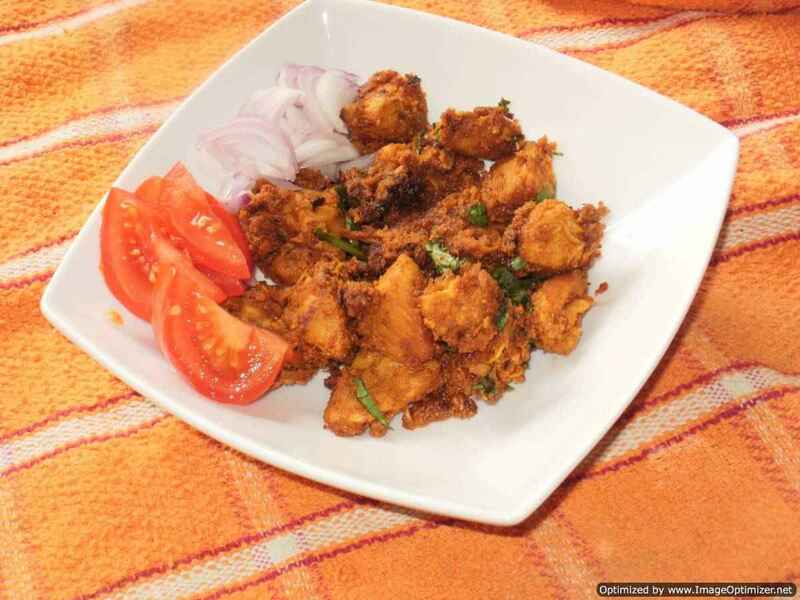 This vegetarian delicacy is cooked with rice, dal and vegetables all mixed together to make a unique combination with a special roasted sambar masala/powder. Sambar rice is a famous lunch dish around India. It is served during lunchtime and is prepared for lunch boxes to work or travel as no side dish required. Sambar rice, prepared mildly, is a popular packed lunch for kids as it is packed with nutrients. Bisi bele bath is very famous in Karnataka for one pot vegetarian rice dish. Bisi bele bath in Kannada means hot lentil rice. Bisi means hot, bele means lentil or dal, bath means a dish made of rice. This dish is a blend of dal and rice with freshly roasted spices and vegetables. In restaurants and at home, everyone prepares Bisi bele bath with freshly ground masala or readymade store bought. 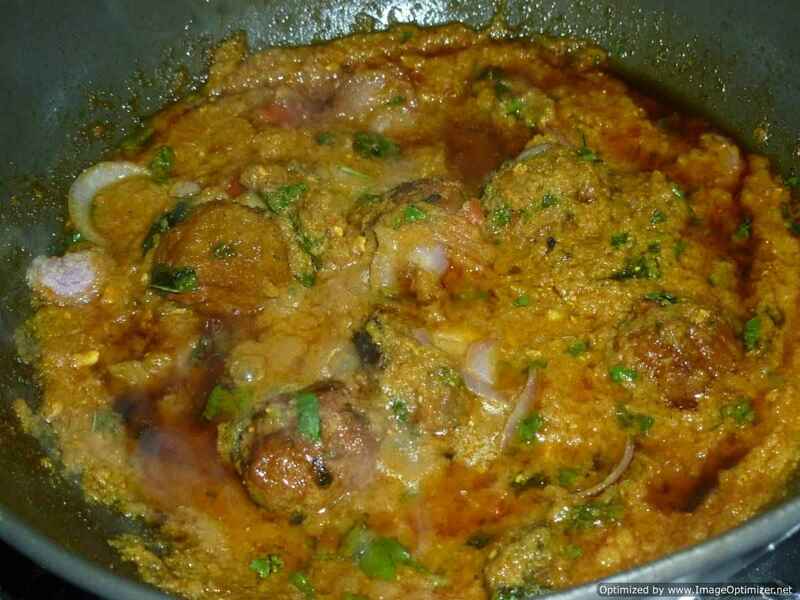 In rice dish, bisi bele bath is one of my favourite dishes because of its taste and aroma.